Super cute and flowy style! 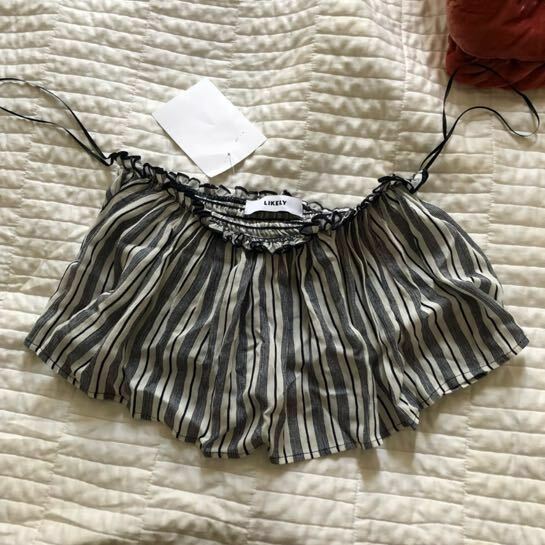 Never worn- bought from sample sale w slight rip underneath. Not visible when wearing and very simple to see/fix!